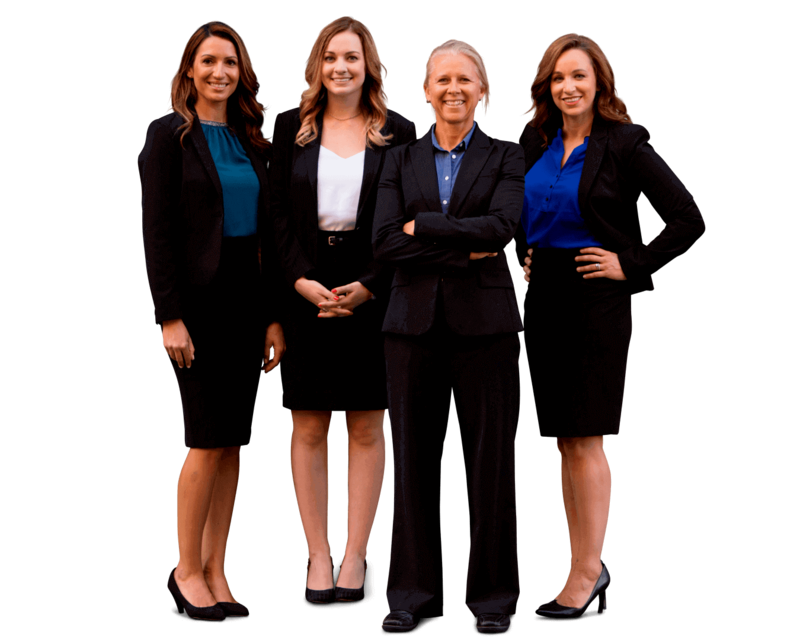 ​Sally Morin continues discussing the five most important things you must do when negotiating a settlement in your personal injury case. Now that you’ve established rapport with the adjuster and set the boundaries for who controls the information in your case, you need to make sure that you are getting good quality medical care that is reasonable and necessary. This means treatment that is reasonable in cost and medically necessary because of the accident. So, you certainly can be compensated for the $90 massage you received because your orthopedic surgeon recommended it to break up scar tissue caused by the accident, but you will not be compensated for a $250 massage you got at a fancy spa because you felt like relaxing. You also want the treatment to be very soon after the accident. If you seek treatment a few days after the accident, it can be assumed that this is a reasonable delay in seeking treatment. However, if you wait till a few months after the accident, you will likely not be compensated for that treatment due to the “unreasonable” delay. Finally, you want to make sure treatment is not excessive. For example, if you receive 50 chiropractic adjustments for a minor injury, you will have trouble getting paid for that, but if you receive a dozen acupuncture treatments for pain documented at the emergency room, you should have no trouble getting that covered. So, to recap - "Reasonable and Necessary" medical care is well-reputed, quality, reasonably necessary, close in time, and not excessive. The bottom line is that if the information you are presenting is reasonable, the adjuster will be more apt to give you a fair settlement.